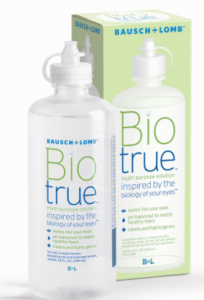 Hurry and claim a FREE Biotrue Contact Lens Solution sample. Looking for more FREE Samples by Mail? Click here. Never miss another deal! Subscribe to our FREE email newsletter or follow us on Facebook. Thanks for stopping by!